Abu Dhabi, the capital of UAE is the seat of federal offices. Take in the beautifully landscaped gardens and parks, nestling some of the luxurious cultural landmarks along with modern skyscrapers of this fast developing cosmopolis and visit Ferrari World – Abu Dhabi, the largest indoor and first Ferrari theme park, located on Yas Island, with over 20 attractions includes the world’s fastest roller-coaster. Ladies and Men: Full (ankle-length) trousers, long sleeve (wrist-length) shirts/suits. Clothes can be any color, no transparent clothing, no shorts, no beachwear as per Mosque manners. 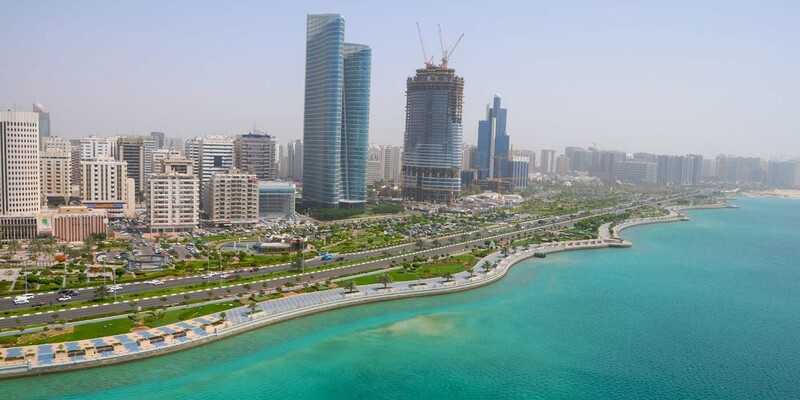 Abu Dhabi, capital of the United Arab Emirates is now an extremely popular tourist destination. Its mystic emanates from its firmly rooted Arab culture and Islamic traditions. Over the years as it has evolved into a tourist attraction. Abu Dhabi’s strong commitment to its local heritage coupled with international influence has made the city unique – a great mix of new and old. Tour to Sheikh Zayed Mosque, Emirates Palace Hotel. Skyland Tourism provided an excellent tour of Abu Dhabi. Our tour guide, was very pleasant and professional to us. He led us as we visited different places including the Sheikh Zayed Mosque, Emirates Palace Hotel, Heritage Village and Ferrari World. Great! Loved it. 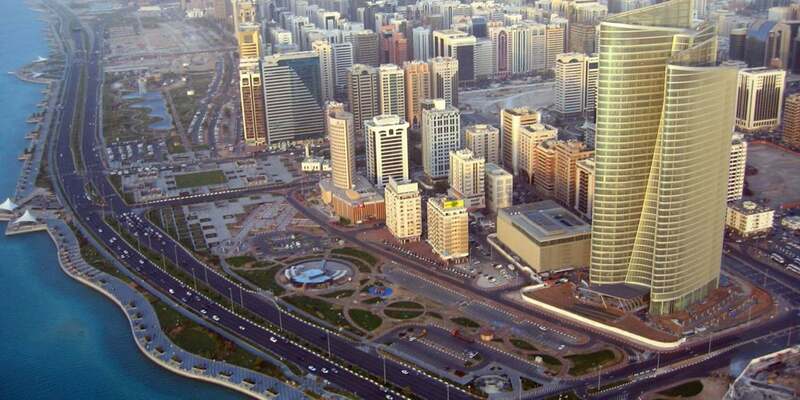 Abu Dhabi, the capital of the UAE is the seat of government workplaces. Take in the flawlessly finished gardens and stops, settling a portion of the rich social tourist spots alongside present-day high rises of this quick creating cosmopolis and visit Ferrari World – Abu Dhabi, the biggest indoor and first Ferrari amusement park, situated on Yas Island, with more than 20 attractions incorporates the world’s quickest exciting ride. Women and Men: Full (lower leg length) pants, long sleeve (wrist-length) shirts/suits. Garments can be any shading, no straightforward apparel, no shorts, no beachwear according to Mosque habits. 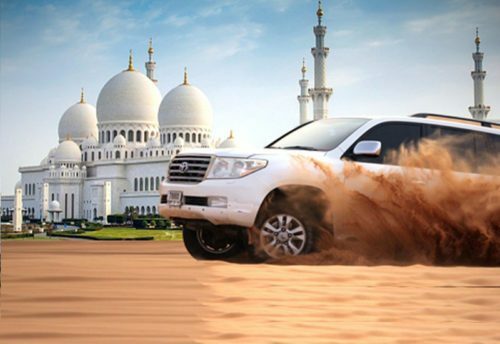 Abu Dhabi, capital of the United Arab Emirates is presently an amazingly famous traveler goal. Its spiritualist radiates from its solidly established Arab culture and Islamic customs. Throughout the years as it has advanced into a vacation spot. Abu Dhabi’s solid responsibility to its neighborhood legacy combined with global impact has made the city novel – an incredible blend of new and old. 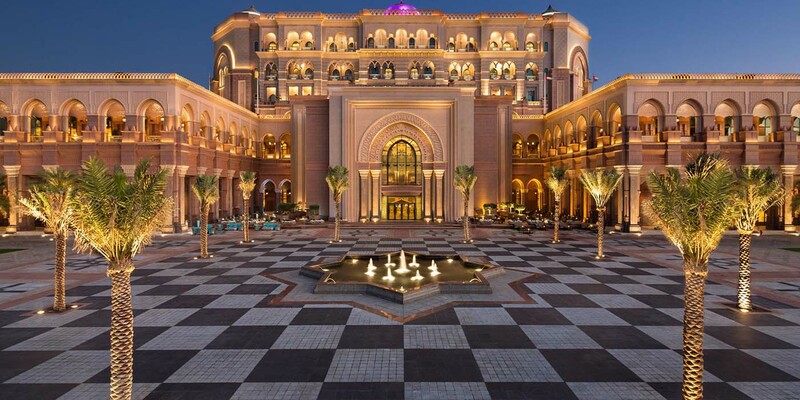 When you reach Abu Dhabi you will truly be shelled with spots to see and activities. Not overlooking the fantastic shopping determination. 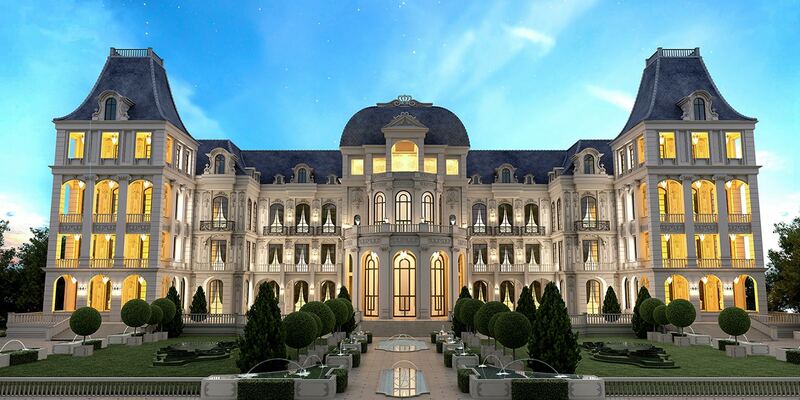 The inns are for the most part top class however on the off chance that your financial plan does not allow your getting a charge out of such extravagance, there are 3-star as additionally spending lodgings – all of which data can be downloaded from the site. Abu Dhabi has a few exercises for the individuals who love the water. Shorelines of flickering white sand fixed with influencing palm trees to entice the guest. There are sorted out travels – little pontoons voyage along the Corniche for the duration of the day; in the event that you are searching for night diversion on the waters, there are supper travels with Arabic menus on offer. Different exercises incorporate angling, water sports, and cruising clubs. For the ardent golfer, a best in class fairway can be found. 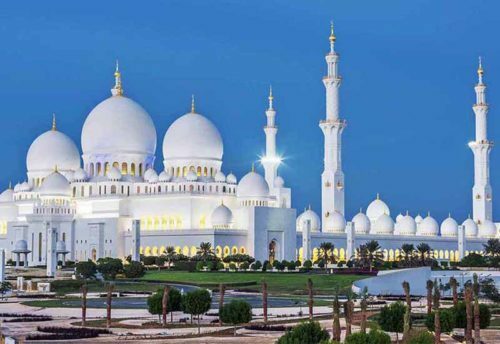 Spots of enthusiasm for the touring vacationer would incorporate visits to the Sheik Zayed Grand Mosque, Arabian Wild Life Park, Abu Dhabi Corniche and Hiu Fun City. 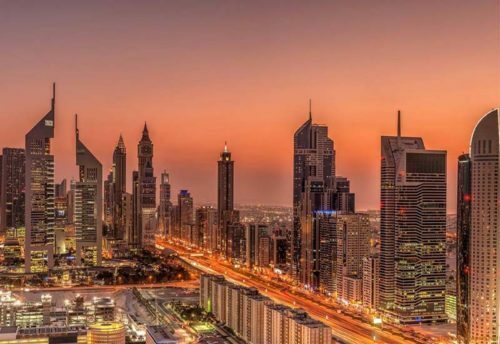 Vehicle hustling aficionados will appreciate the Ferrari World and the experience adoring vacationer could go in for desert outdoors. Those women, who have viewed with interest hip twirling appears on TV, can inspire a chance to take in this hip shaking craftsmanship in a 5-star in. Shopping in Abu Dhabi squares with any universal dimension of shopping as products stream into the city from everywhere throughout the world. 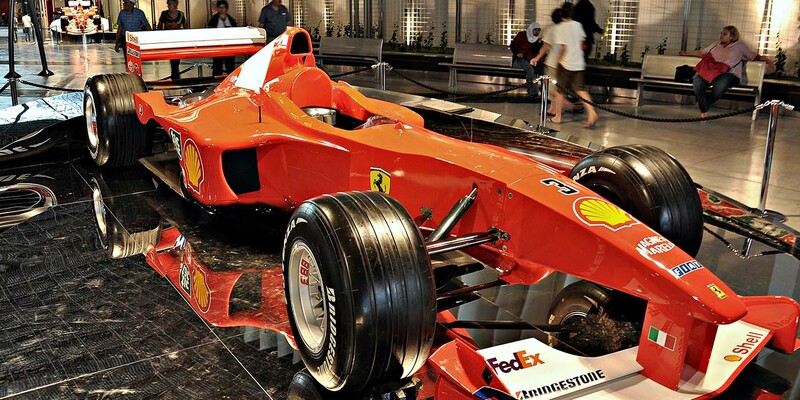 Ferrari World Dubai is an indoor cooled park offering an ideal situation to find out about Ferrari voyage and how it has developed throughout the years and finally enjoy fun, exceptional exercises. 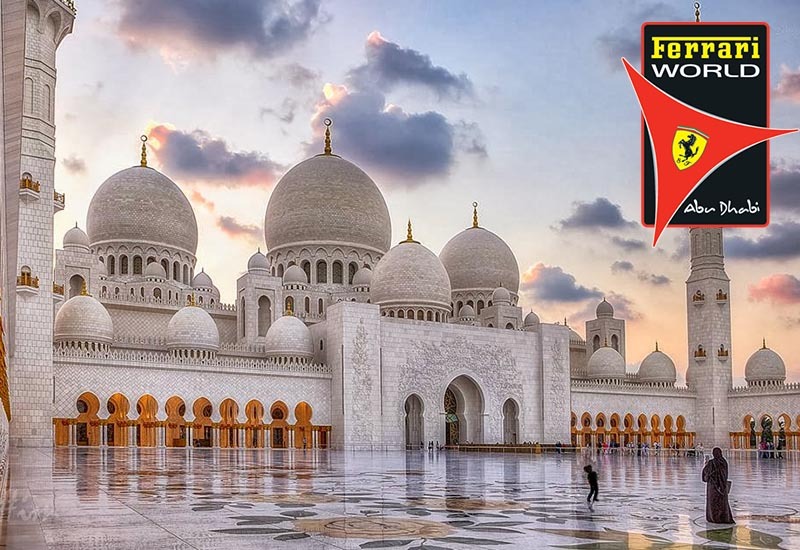 It’s an otherworldly affair and an unquestionable requirement attempt while in Abu Dhabi and the reason I’ll rapidly acquaint you with Ferrari World Tickets. Prior to that, however, here’s a sneak look into the terrific park. The fantastic encompassing shouts Ferrari is the least difficult meaning of Ferrari World. The recreation center has all things Ferrari running from Ferrari vehicles both new and old variants, subordinate, reproductions, rides, amusements and considerably more. Adrenaline junkies, exactly what amount of speed jars you handle? 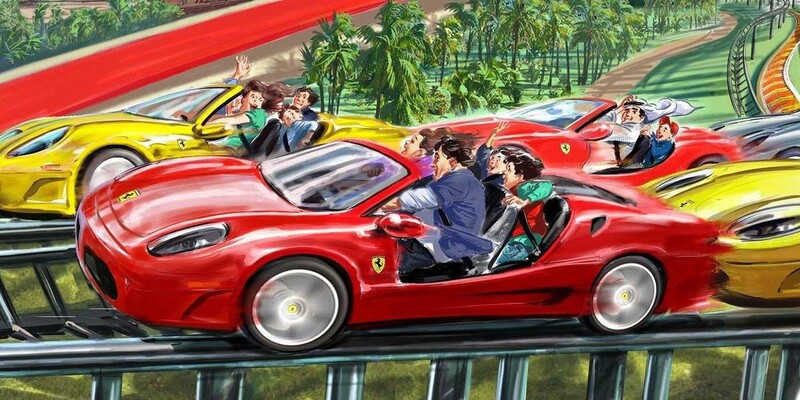 Recipe Rossa, the world’s quickest crazy ride shoots you at an awesome speed of 240km/hr in only 9 seconds! It’s a heart dashing knowledge as well as a critical one that will presumably have your adrenaline siphoning for some time. 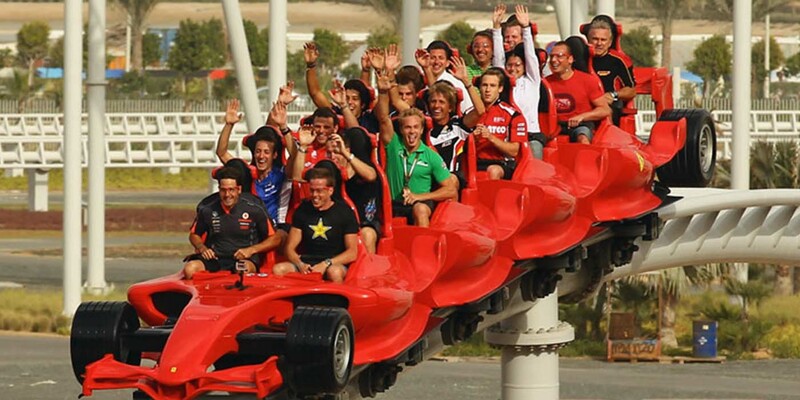 On the off chance that you feel Formula Rossa is out of your group or simply stressed of your young ones taking part in the ride, don’t worry yet! The diversion includes a wide range of rides and attractions to cover distinctive age’s ideal from 2year olds to grown-ups. Eat in style at one of the Ferrari eateries and appreciate flavorful bites and real cooking at shockingly sensible costs. There are Ferrari shopping stores in the recreation center to guarantee you keep the recollections on with cool trinkets, blessings, and cool Ferrari Merchandise. Book your ticket online ahead of time to keep away from long lines which take a while. This is additionally a chance to appreciate extraordinary arrangements and limits. 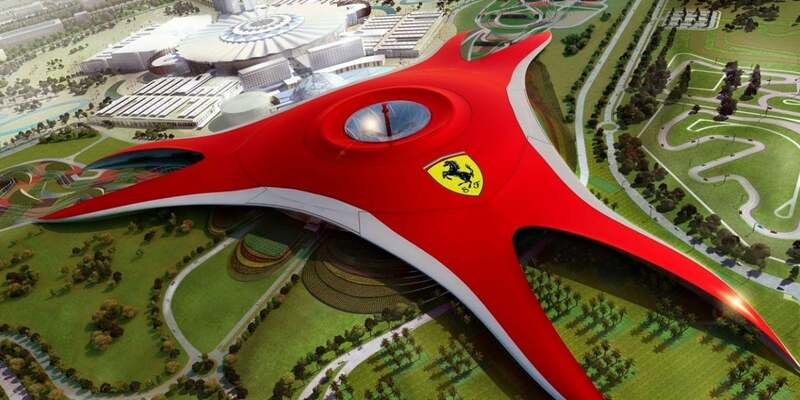 Get your Ferrari World Tickets in a simple to pursue process at Skyland the travel industry. Note, you get your tickets affirmed quickly, get extraordinary arrangements and steady client care specialists on reserve all day, every day! Check in today and guarantee your ticket. Maximum 6 persons allowed in one car.